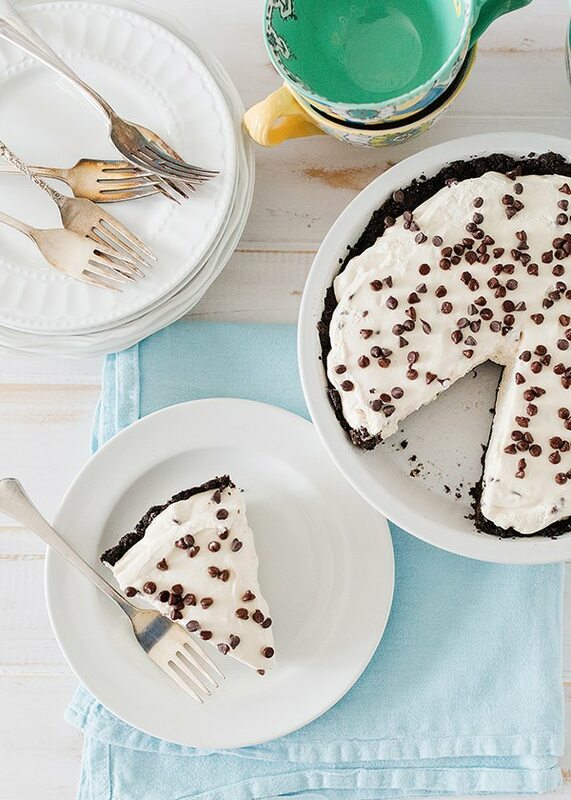 Enjoy the end of summer with slices of cold and refreshing Bailey’s Irish Cream Pie. 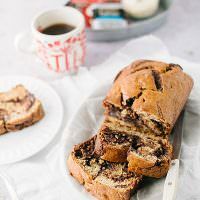 A simple dessert that is a make-ahead crowd pleaser. I like having them around and the freedom that summer brings. I like being able to linger longer over a morning cup of coffee, being able to go on an impromptu adventure or explore a new place, and afternoons at the pool. I like coming into the living room and seeing them reading on the couch or in the kitchen making a snack. I just like having them around. The school day is long and factor in football practice and after school activities – we just don’t have a lot of time with them during the week. I’d be lying if I said that I didn’t like some of the structure my day has during the school year. Working from home is a lot harder over the summer, but I’d take having to put in some time in the office during the evening if it meant I could spend the day on the beach. I guess the point of this is that I’m not quite ready to say goodbye to summer just yet. 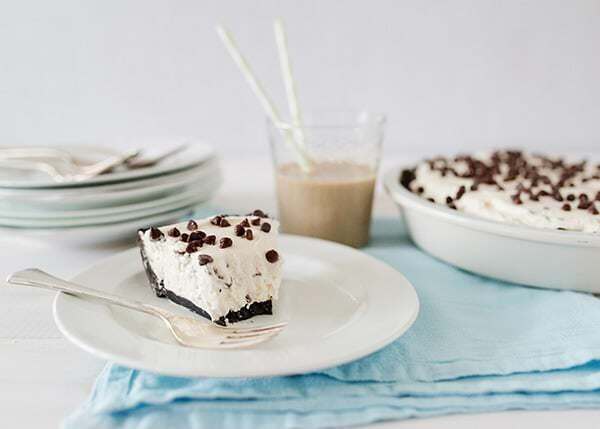 I’m going to keep summer alive for a while longer and I’m going to do that with cold slices of Bailey’s Irish Cream Pie. I always think of Bailey’s as being a winter drink, but I have to say, it is really refreshing in the summertime. And in pie form, it’s pretty amazing year-round. This is a great make-ahead dessert and great for end of summer parties and barbecues. 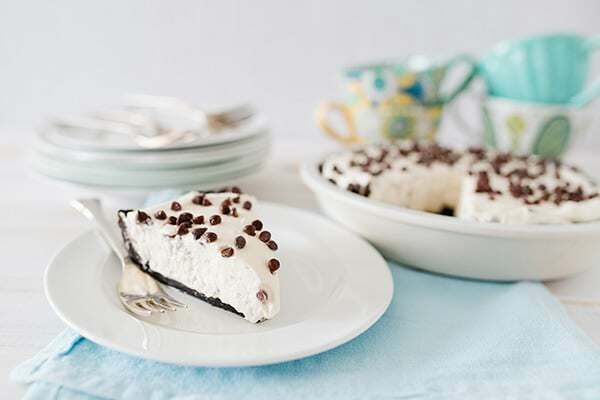 Click here for Bailey’s Irish Cream Pie over at the Dixie Crystals website. Oh it stinks that your kids go back before Labor Day. At least this will be a gorgeous weekend for family adventures.